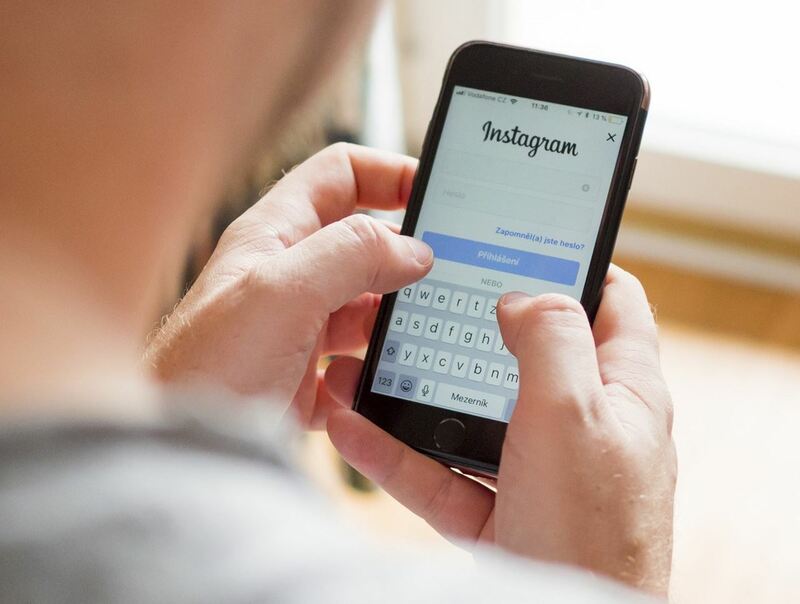 Instagram has also made it into the list of Social Networks which has recently suffered a security leak because of a flaw in their own system. This issue is directly linked to Instagram's tool that enables users to download a copy of their data. Previously, Facebook's security flaw was linked to its View As tool. Whenever the Instagrammers used this feature, their password was sent in the URL in plaintext. Facebook has informed the affected users of this issue. The passwords were stored on Facebook servers too but Facebook said that all the data has been deleted and the company has made some major changes in the tool to avoid any such issue again. A spokesperson of the company said to The Information in a statement that a small number of people were impacted by this security flaw but their account's password may have been compromised if they were using it on a shared computer. Your account was unaffected if you haven't received any notification from the company. Still, this issue has raised many questions on the security of the servers as a password is the most important part of an account. In this criteria, the best practice is to use the Password Managers to keep your passwords safe or at least you can enable two-factor authentication on your Instagram's account. Read Next: 21 Biggest Data Breaches of This Century (infographic).